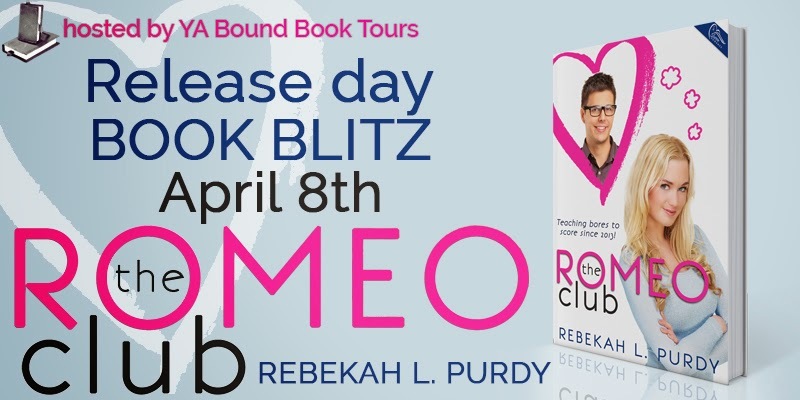 Release Day Book Blitz: The Romeo Club by Rebekah L Purdy! Cover Reveal: Love and Other Unknown Variables by Shannon Alexander! 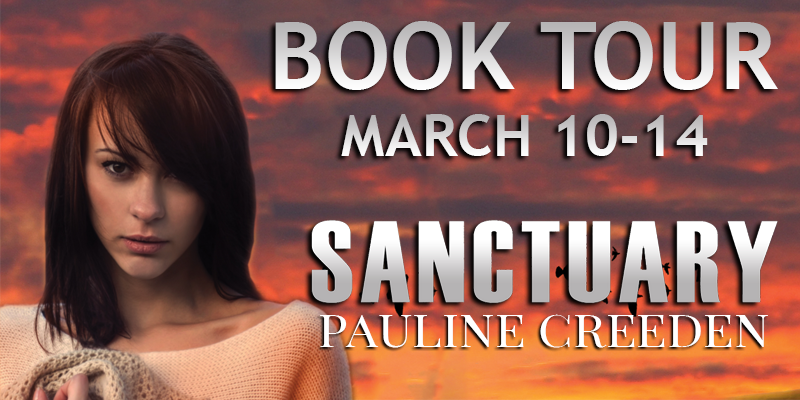 Book Blitz Sign Up: Synchrony (Destiny #2) by Cindy Ray Hale! 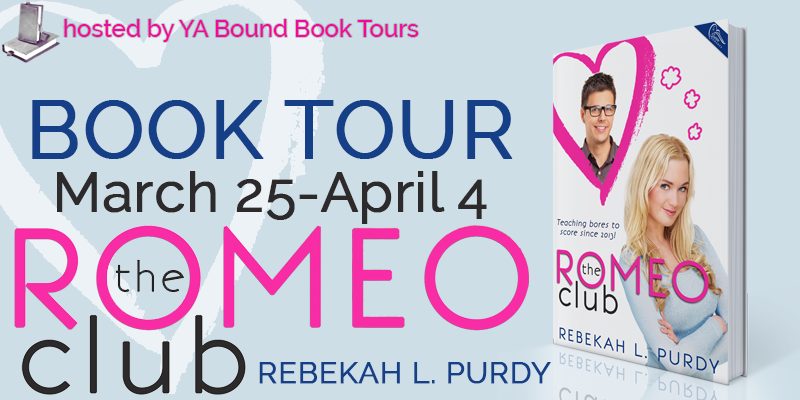 Trailer Reveal: How to Get Ainsley Bishop to Fall in Love with You by T.M. Franklin! Book Blitz Kick-Off: The Goddess Wars series by Trisha Wolfe! Cover Reveal: Breaking Fences (The Breaking Series, #2) by Juliana Haygert! Vote for your favorite cover: Don't Fall by Rachel Schieffelbein! 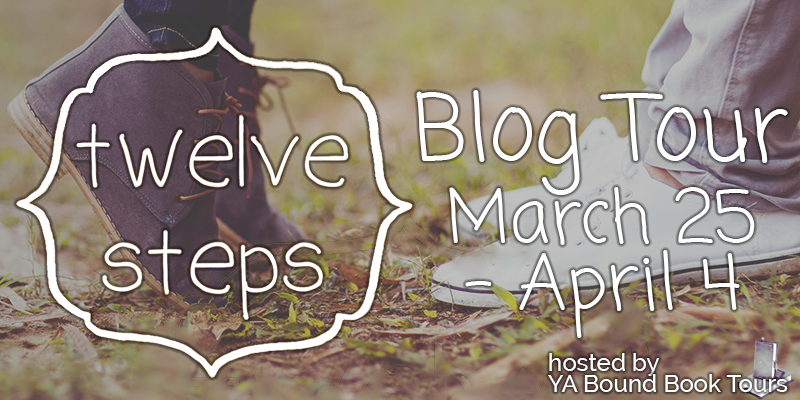 Blog Tour Kick-Off: Playing Pretend by Juliana Haygert! 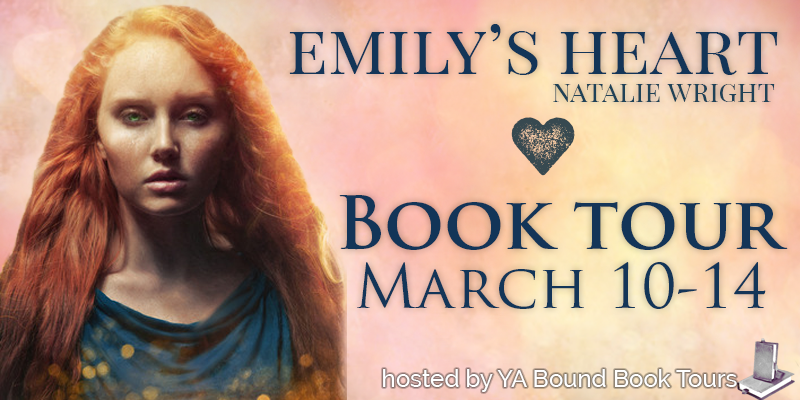 Blog Tour Kick-Off: Emily's Heart by Natalie Wright! Book Blitz Sign Up: Uncovering Cobbogoth by Hannah L. Clark! Cover Reveal: Realm Of Deceit by Briana Gaitan and Brooke Kennedy! 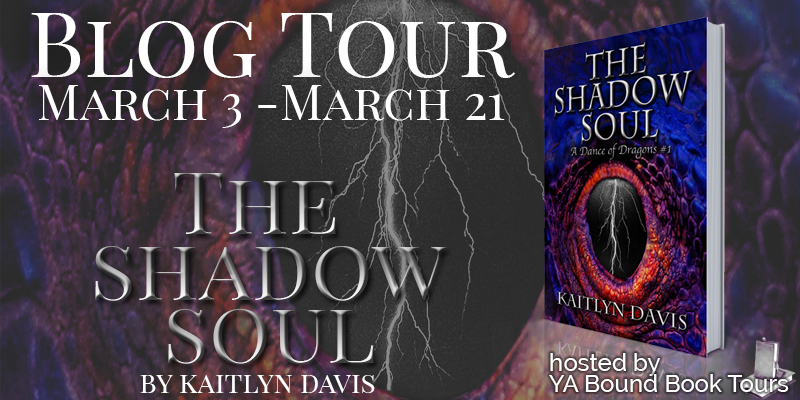 Blog Tour Kick-Off: The Shadow Soul by Kaitlyn Davis! 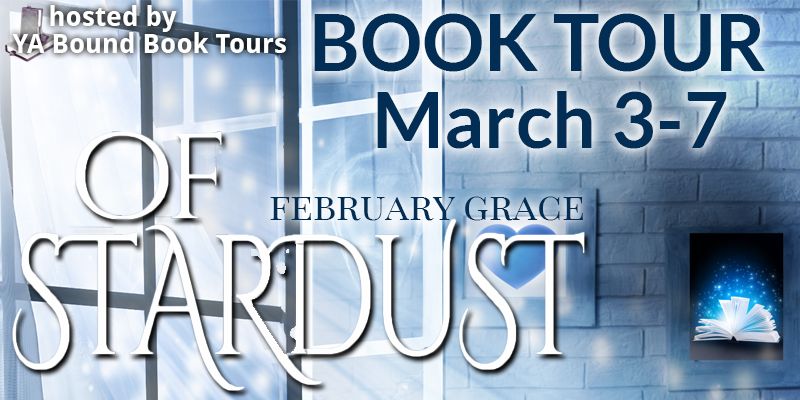 Blog Tour Kick-Off: Of Stardust by February Grace!